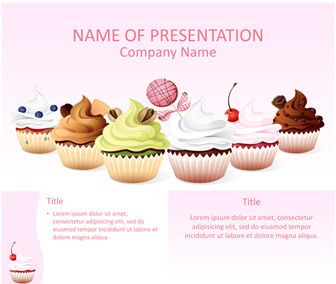 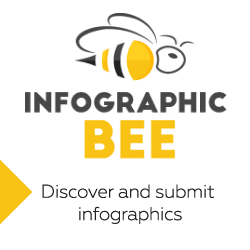 Make your presentations stand out with this cupcakes PowerPoint template. 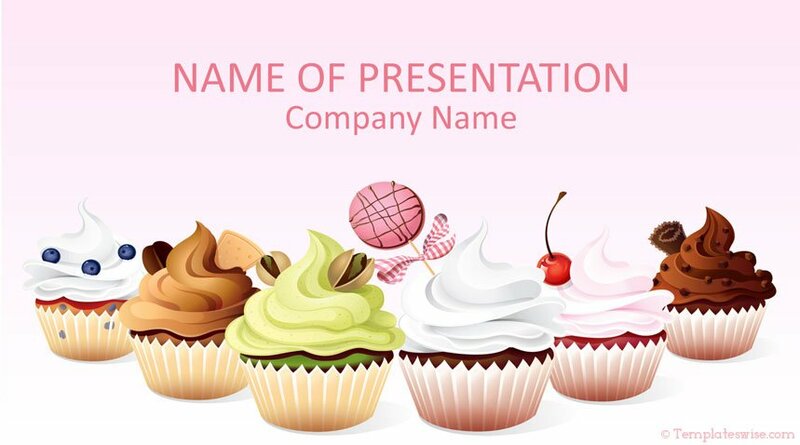 The title slide features an illustration with six mouthwatering cupcakes of different flavors. 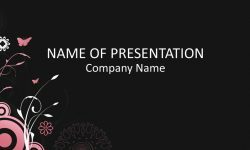 You have plenty of space to add your message at the top of the slide. 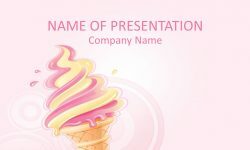 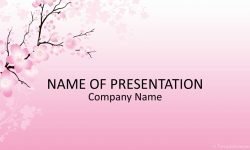 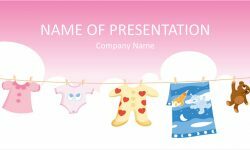 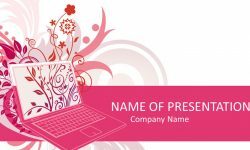 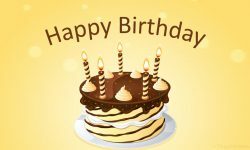 Use this template for presentations on cupcakes party, special events, anniversary, etc.